Stefanos Tsitsipas became the first Greek in history to reach the quarterfinal of a Grand Slam. 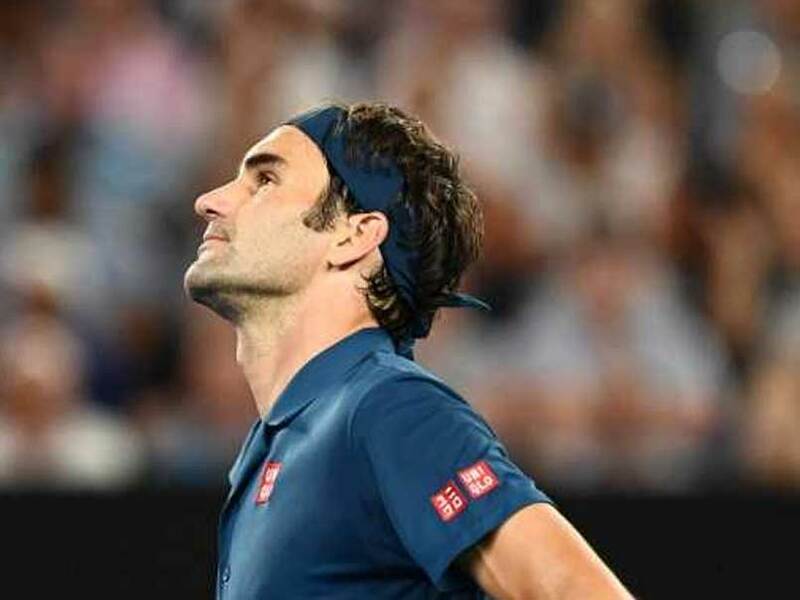 Roger Federer, the 20-time Grand Slam champion, was knocked out of the Australian Open after losing 7-6 (13/11), 6-7 (3/7), 5-7, 6-7 (5/7) to Stefanos Tsitsipas of Greece at Rod Laver Arena on Sunday. 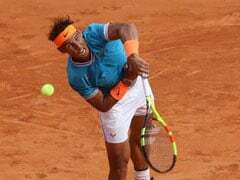 The 14th seeded Greek staged a stunning turnaround in the biggest match of his career, beating the defending champion to reach his first Grand Slam quarterfinal. 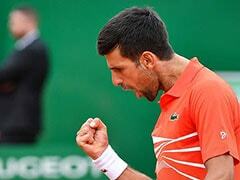 After dropping the first set, the 20-year-old giant-killer claimed a thrilling victory to mark his best performance at a Grand Slam till date. Stefanos Tsitsipas, who was knocked out in the first round at Melbourne Park last year by Denis Shapovalov, halted the world number three's quest for a record seventh title in Australia. The match high on spectacular rallies and winners - 123 in total - saw the youngest player left in the draw downing the oldest. Tsitsipas signalled a changing of the guard at the top of world tennis and became the first Greek in history to reach the quarterfinals of a Slam where he will meet Spain's 22nd seed Roberto Bautista Agut, for a place in the semifinals after the Spaniard knocked out last year's other Australian Open finalist, Marin Cilic. 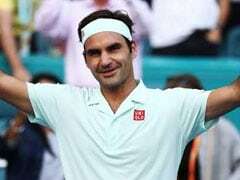 Federer, who was aiming for a hat-trick of titles in Australia, was left to rue 12 missed break point opportunities and 55 unforced errors. After trading tiebreaks, Tsitsipas claimed the only break of the match in the final game of the third set before prevailing in a third breaker to clinch a famous win in three hours, 45 minutes. "There's nothing really I can say to describe this," the 20-year-old said after the win. "I'm the happiest man on earth right now." 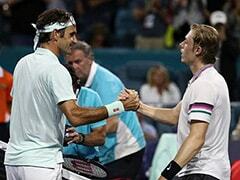 "Roger is a legend of our sport," said Tsitsipas. "I have so much respect for him. It's a dream come true," Tsitsipas added. Federer and Tsitsipas' only previous meeting was in a mixed team Hopman Cup match earlier this month and it was a tight affair too but the result was different. 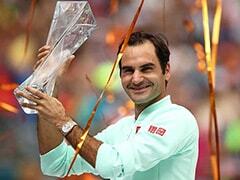 The Swiss master had won courtesy of two tiebreaks.